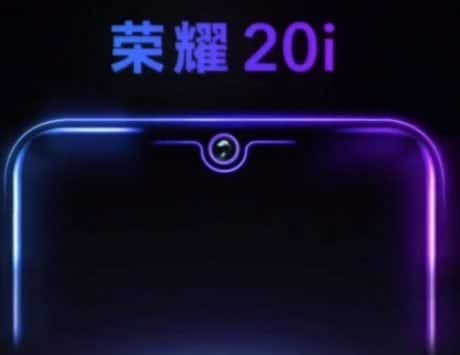 Honor 10 Lite is a stripped down version of the flagship device with Kirin 710 chip and teardrop notch. 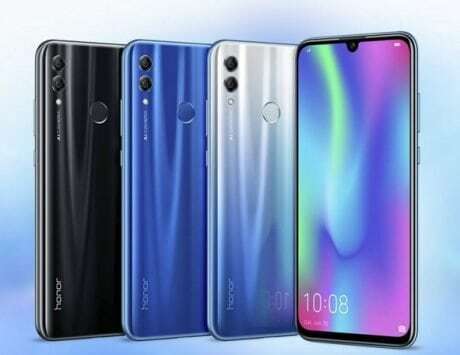 Honor 10 Lite, a stripped down version of Honor 10 smartphone, was launched in China a few weeks ago. 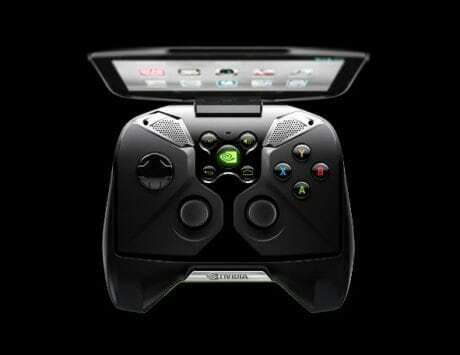 Now, the device has received the FCC approval, suggesting it could soon be launched in other markets as well. A Honor smartphone with model number HRY-LX2 has received an approval from the FCC in the USA. 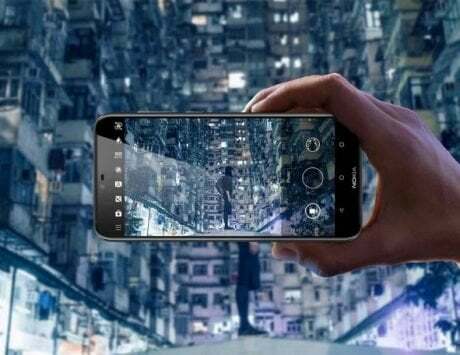 The smartphone was launched in China recently with the model number HRY-LX1 and it is not surprising that the device is being launched in India as well. The device with model number HRY-LX2 could be the one made for markets other than China. 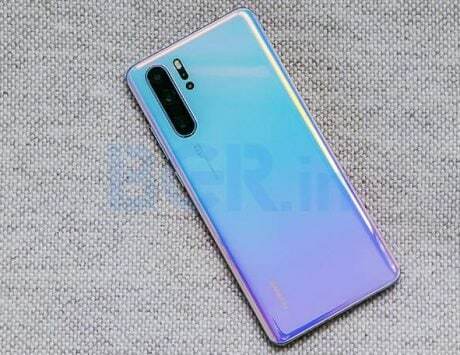 However, it is not clear whether it will be rebadged or sell globally under the Honor 10 Lite branding. 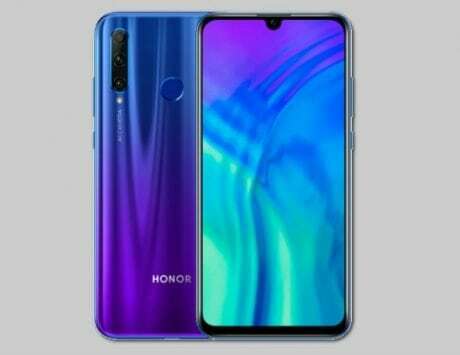 The Honor 10 Lite, despite being a stripped down version of the flagship Honor 10 device, retains most of the design features. 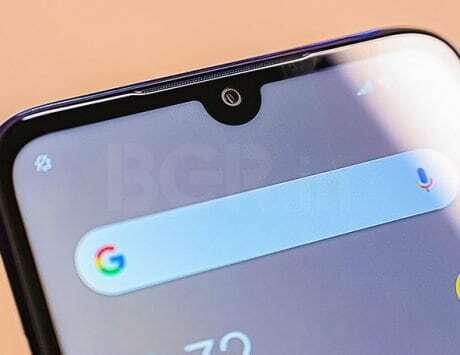 One of the major change is the teardrop-style notch as opposed to wider notch seen on the Honor 10. It sports an all-glass design and comes in gradient finish as well. In terms of specifications, it features a 6.21-inch LCD display with a resolution of 2340 x 1080 pixels and 19.5:9 aspect ratio. Powering the device is HiSilicon Kirin 710 chipset coupled with 4GB RAM, 64GB storage and 6GB RAM with option for 64GB or 128GB internal storage. It runs EMUI 9.0 based on Android 9 Pie, the newest version of Google’s mobile operating system. 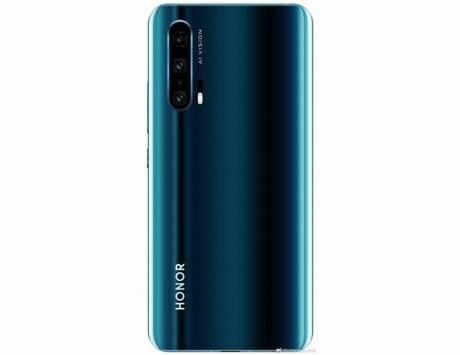 The Honor 10 Lite sports dual rear camera setup with a main 13-megapixel sensor and secondary 2-megapixel sensor. At the front, there is a 24-megapixel selfie shooter with f/2.0 aperture and support for 1080p video recording. There is a rear-mounted fingerprint sensor and is backed by a 3,400mAh battery. 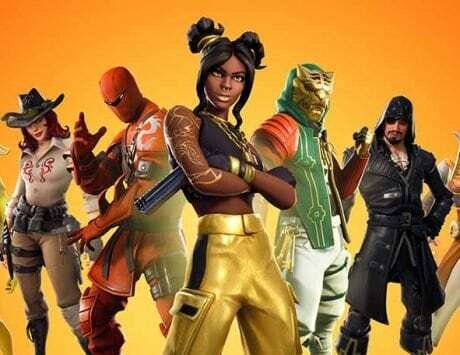 It is available in white, black, blue, red colors.